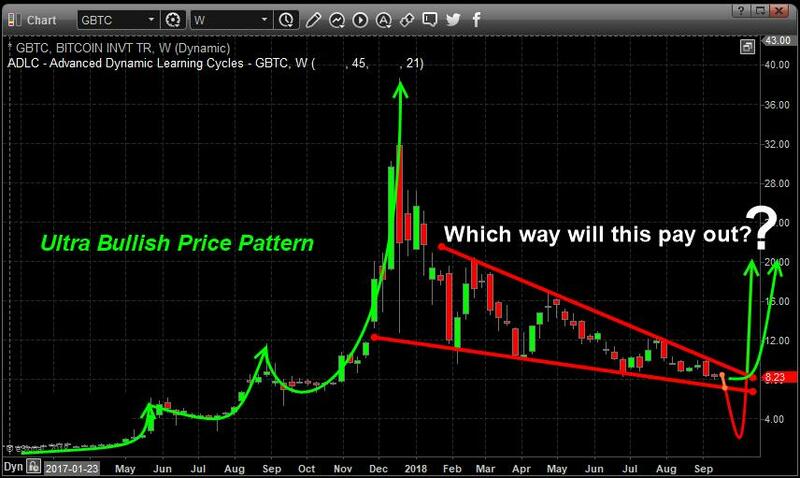 If you are a Bitcoin fan or looking for the next opportunity for a Bitcoin rally, you may not have long to wait before a price breakout takes place. Our research team, at www.TheTechnicalTraders.com, believes a price breakout may occur before the end of 2018 – the only question is will it be a breakout rally or a breakdown crash before the next mega rally? Cryptos and, in particular, Bitcoin has increased in popularity and adoption over the past 24 months across the globe. Recently, Citigroup has announced new technology making Crypto transactions more secure and reducing the risk of such transactions. Additionally, Circle recently announced a US Dollar based Crypto-currency that is backed by Goldman-Sachs. News from Europe is that the EU has been urged to adopt common Crypto-Currency rules that will fuel more attention and enterprise on developing suitable Crypto solutions for the European markets. All of this plays into our research that a breakout/breakdown is inevitable and it is just a matter of time before this coiling price consolidation “apexes” and expands. This chart shows massive breakdown washout below $6000 taking it back to prices before crypto became popular in early 2017. 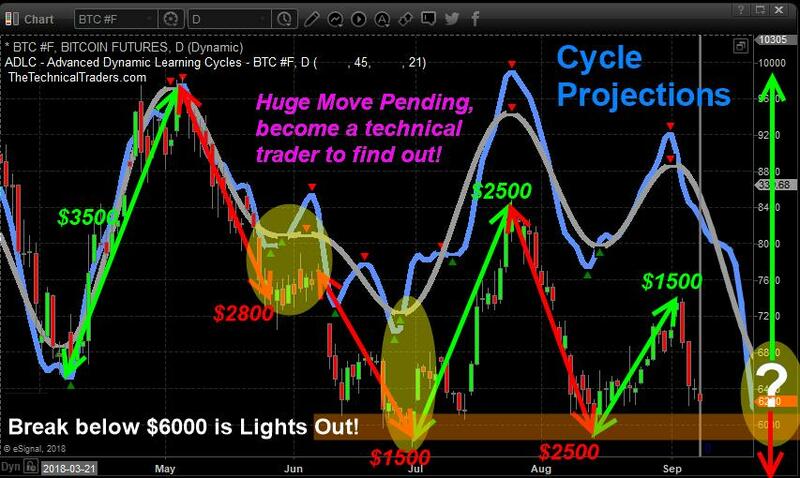 This next chart below shows our cycle analysis and how much bitcoin moved from our cycle bottoms to tops. We are now at NEARING a critical juncture of a $6000 breakdown which is clearly a support level, and a potential major cycle bottom or continuation down cycle. 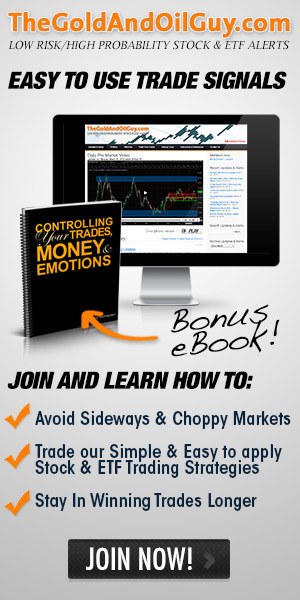 Huge money can be made from this extreme volatility that is about to unfold and savvy technical traders can see the profit potential unfolding. We urge all traders to keep Cryptos in focus over the next few weeks and months. Our research team shares our proprietary analysis and research with our paid members regarding the Crypto-currency trends and trades. 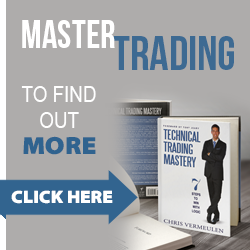 If you want to learn what we believe will be the next big move in the Crypto markets, then visit www.TheTechnicalTraders.com to learn more. Our proprietary modeling systems are clearly showing us what we should expect over the next few weeks and months. As a member, you will have access to this research and benefit from our Daily Research Videos.